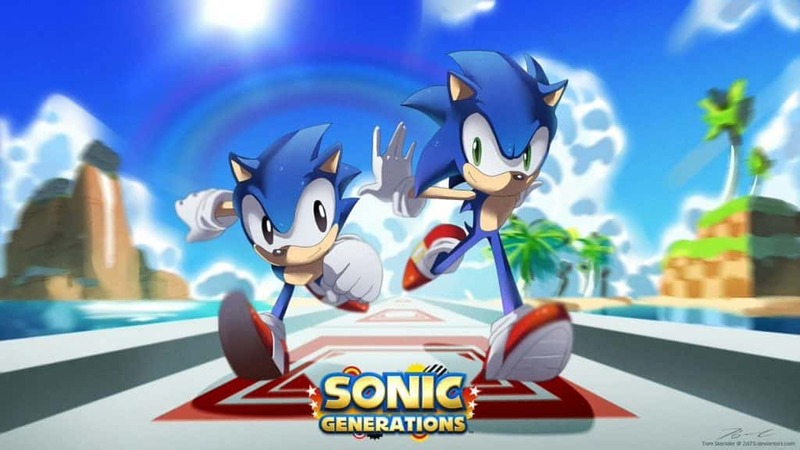 Released for Sonic’s 20th anniversary, Sonic Generations is a pretty good game, but how good well lets find out! The story begins with Sonic’s friends throwing him a surprise party for his birthday, however Sonic almost finds out, though still surprised, however then Sonic and his friends are attacked by a mysterious unknown force that can somehow manipulate time and space, after rescuing Tails, Sonic then deduces that his other friends have been sent to this “white space” and heads off to find them, though shortly after he encounters…. himself? Sonic ends up discovering that there is a Second Sonic in this white space, this other Sonic is Classic Sonic and now the two have to team up to find Sonic’s friends and stop what ever caused all this in the first place. 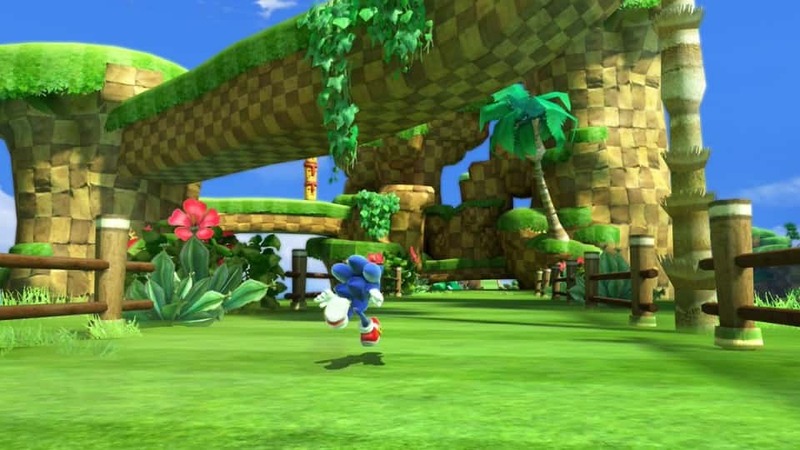 Gameplay is spit across the two Sonics, Classic Sonic’s stages are Purely 2-D much like the ones of the mega drive era, with no Homing attack and the spin dash plus various item boxes, however Modern Sonic is the Gameplay from Unleashed and Colours, nothing special, though one thing that is particularly special is that after beating the game you get to be super sonic. One change is the skills section, you can buy certain skills and use them as either classic or modern sonic with some exclusive skills, for example the elemental shields and the mid air spin from sonic 3 are exclusive to classic where as the blast off and super boost abilities are exclusive to modern, the super sonic skill can be used by both, Classic Super Sonic is the easier to use as with Modern Super Sonic, you use up rings faster when you boost. 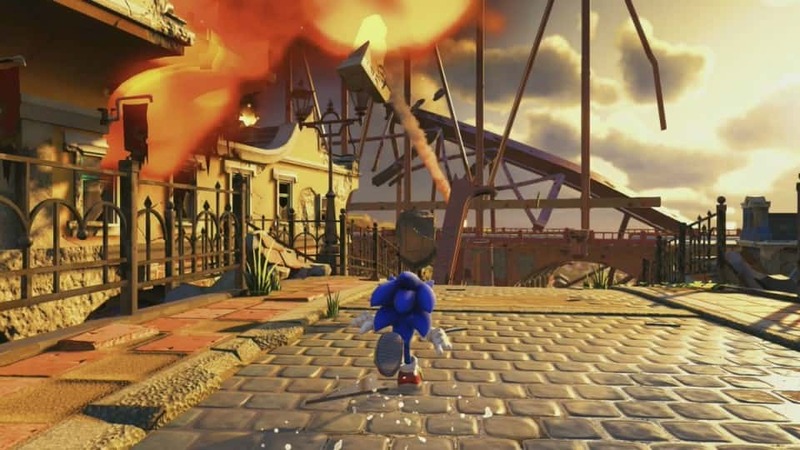 All the stages are taken from past sonic games, you have: Green Hill Zone from Sonic 1, Chemical Plant Zone from Sonic 2, Sky Sanctuary Zone from Sonic 3 and Knuckles, Speed Highway from Sonic Adventure 1, City Escape from Sonic Adventure 2, Seaside Hill from Sonic Heroes, Crisis City from Sonic 06, Rooftop Run from Sonic Unleashed and finally Planet Wisp from Sonic Colours, with each of the stages having some new features, such as the skateboard in Classic City Escape, the disappearing goal post in Classic Crisis City and the Pink Spikes and Orange Rocket Colour powers in planet wisp, each stage offering something new. The bosses are also taken from old games, there are three rival battles too, Metal Sonic with his own stage Stardust Speedway, Shadow the Hedgehog who you fight on the ark speedway, and Silver the Hedgehog who you fight in Crisis City, and three of the four boss battles are also taken from games of sonic’s past, you have the Death Egg Robot, the final boss of Sonic 2, Perfect Chaos from Sonic Adventure 1, and the Egg Dragoon from Unleashed. 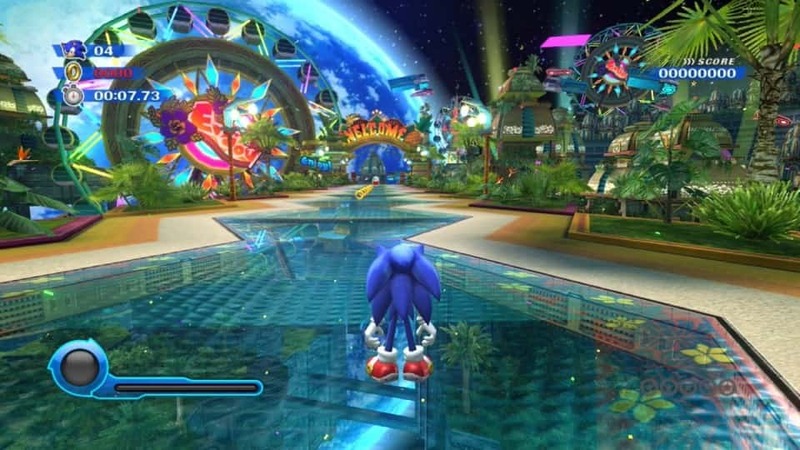 There are also two versions of this game, the 3ds version has different stages and different bosses, instead of Chemical Plant and Sky Sanctuary, you have Casino Night Zone and Mushroom Hill Zone, Instead of Speed Highway and City Escape, You have Emerald Coast and Radical Highway, in addition you also have Water Palace from Sonic Rush replacing Seaside Hill and Tropical Resort replacing Planet wisp, in addition the wisps in Tropical Resort are Red Burst and Cyan Laser. Bosses are also changed around, You have big arm the final boss of Sonic 3, Biolizard from Sonic Adventure 2 and finally the Egg Emperor. Both versions start with green hill zone and end with a final confrontation with the new Time Eater enemy.